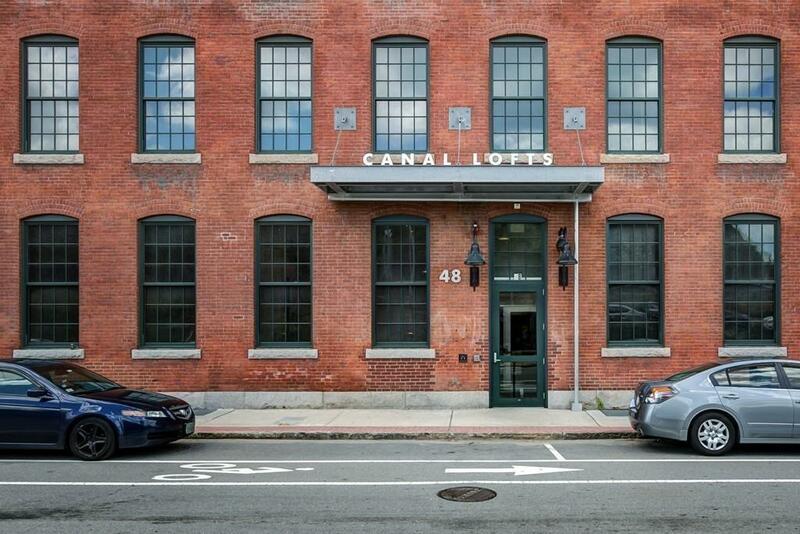 Welcome to the beautifully restored Canal Lofts located in Worcester's increasingly popular Canal District. The Canal Lofts are now ready to be home to you! Featuring beautiful exposed brick, soaring ceilings and luxurious kitchens & baths. 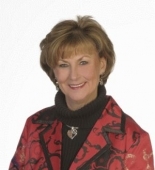 The building has a secure entry, elevator service, a community room and fitness center. Just outside your door the best of Worcester is waiting to be enjoyed! And, did we mention you're under a minute from the highway and just a short walk to the trains at Union Station! We can go on and on about these unique lofts and the quality of life that come with them, but we'd prefer to show you around. Photos depict a model unit.